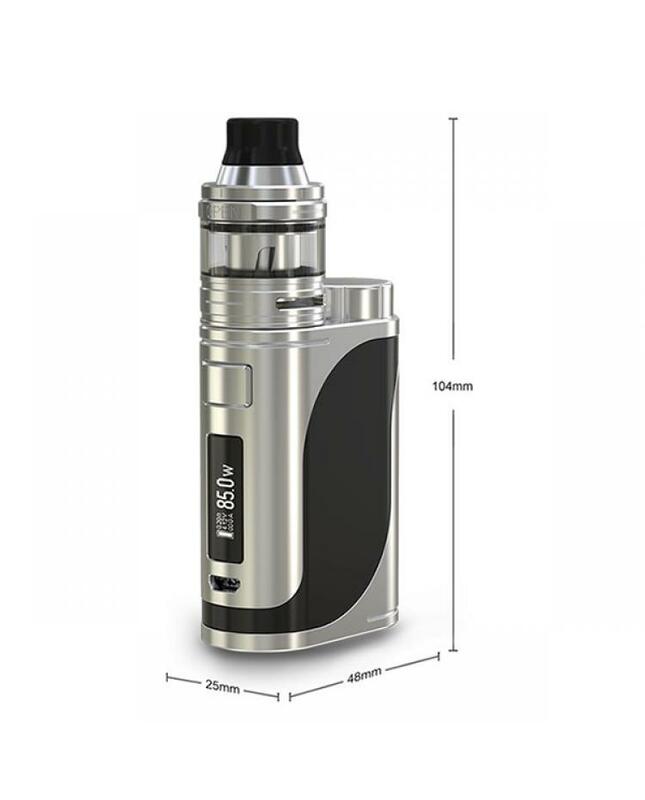 Newest eleaf company istick pico 25 e-cig mod kit, include istick pico 25 ecig mod and ello tank, made of aluminum alloy, another eleaf company compact, stylish and powerful vape kit. 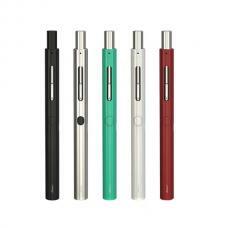 six fashionable colors available, max output 85watts, support resistance as low as 0.05ohm under temp control mode, different output modes switchable, powered by 1pc 18650 battery, the firmware upgradeable. 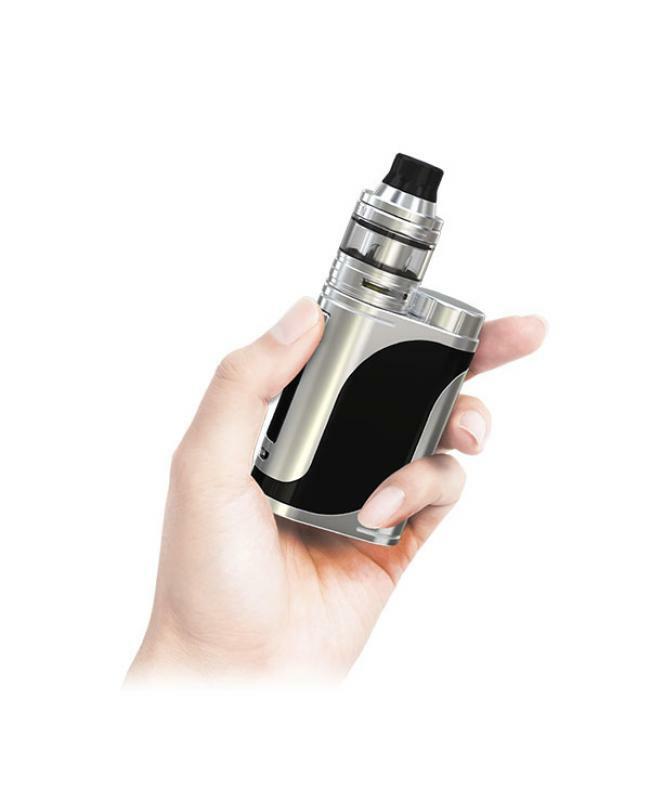 built-in 0.91inch OLED screen with optional interfaces will show vapers the basic vaping data clearly. 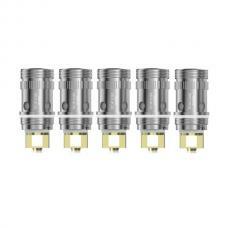 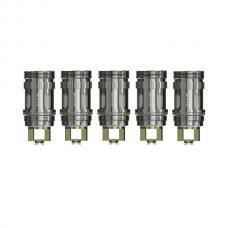 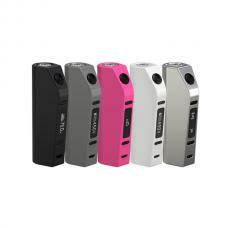 the high compatibility ecig mod can handle various ecig tanks up to 25mm diameter, the new preheat function allows the device to quickly heat up the coil at a higher wattage, providing you with nice vaping experience. 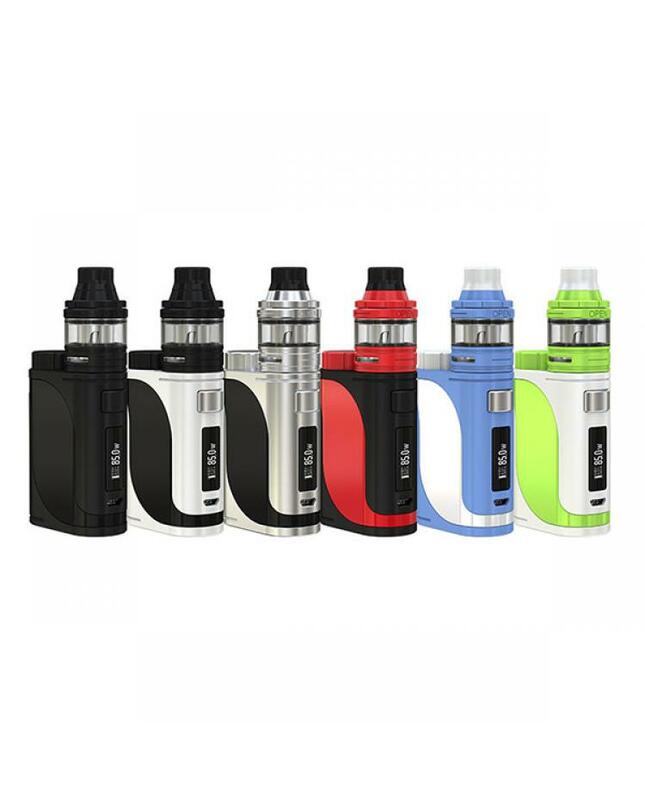 the eleaf ello tank with convenient retractable top refill system, all parts detachable, the packing included two different drip tips for the new eleaf sub ohm tanks, the packing includes HW1 and HW2 coil heads, will provide you different vaping experience.